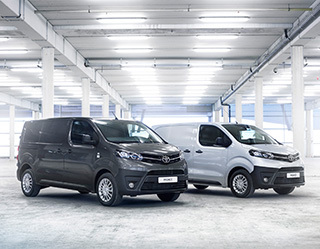 Toyota is back in business with a renewed range of light commercial vehicles, including the PROACE and Hilux. 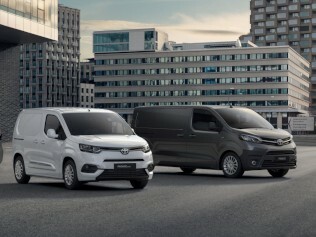 Find out more about how the PROACE is built for business. 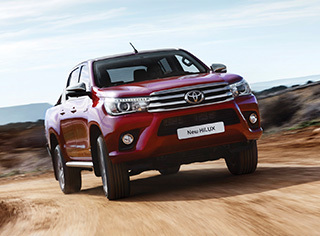 Find out more about the Hilux, a new era for pick-up. 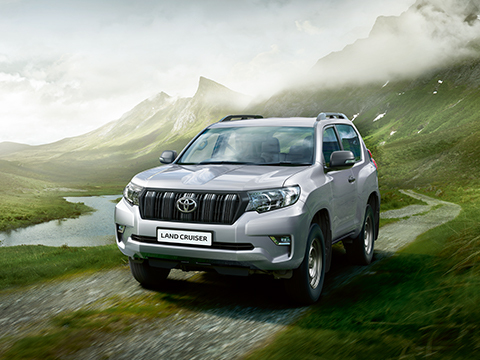 Find out more about Land Cruiser Commercial.